from Afghani Kush, Northern Lights, and Skunk No. 1.It is an Indica-heavy weed that has a THC content ranging from 15% to 20% with a low CBD potency. It is an easy-to-grow strain that requires bending and topping sessions on a regular basis to promote horizontal growth. 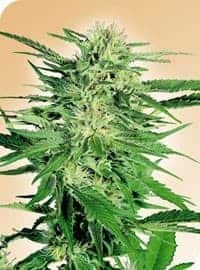 Massive buds mean more weight and growers are advised to make arrangements for supporting these heavy buds with strings or wires. 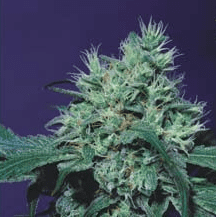 A high yielding plant with big bud size, it can be grown both indoors and outdoors. 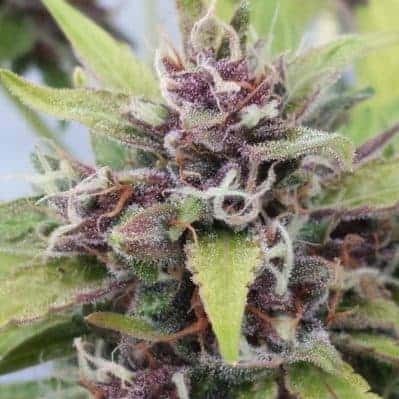 It prefers warmclimateand when grown outdoors it can reach up to 5 feet or more.When grown outdoors and combined with an adequately drained hydroponic setup could result in impressive bud sizes. It prefers the warm climate and outdoor growing is recommended if you are looking for massive yields. Indoor growing with a hydroponic setup coupled with the Sea Of Green arrangement results in massive buds and exponentially increases the THC count! 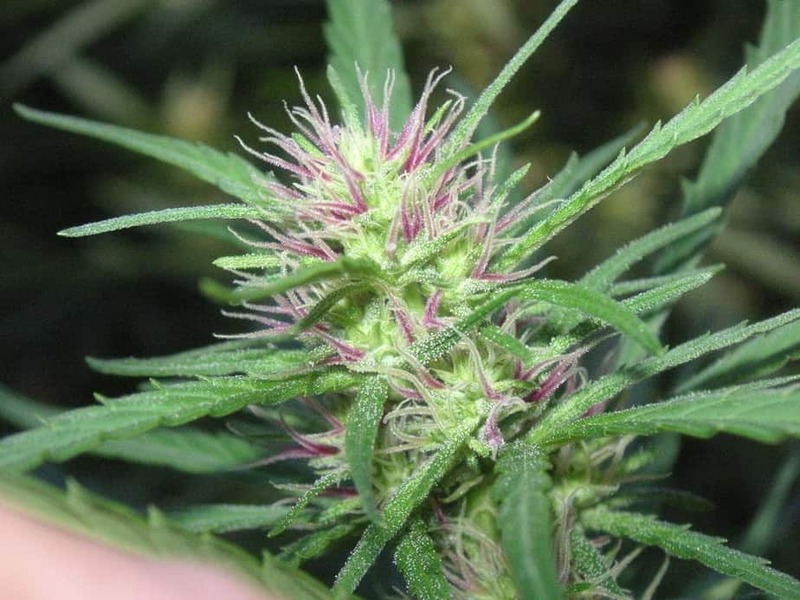 It is recommended to adopt foliar feeding method to increase yield, growth rateand bud quality. Make arrangements for proper ventilation in the growing area to increase the CO2 levels in the same. Nutrient tea made from the combination of worm castings, fish emulsion and bat guano is recommended to reduce the flowering period drastically.Moreover,stop foliar feeding 2 to 3 weeks before the plants are preparedfor harvesting. 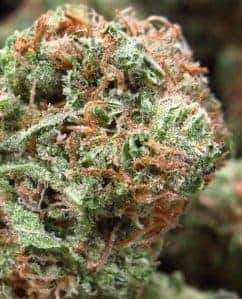 Since photosynthesis stops when light is absent, experts recommend keeping the plant under a constant supply of artificial light, especially when grown indoors to increase the yield artificially.Big Bud plants are naturally resistant to molds and pests. 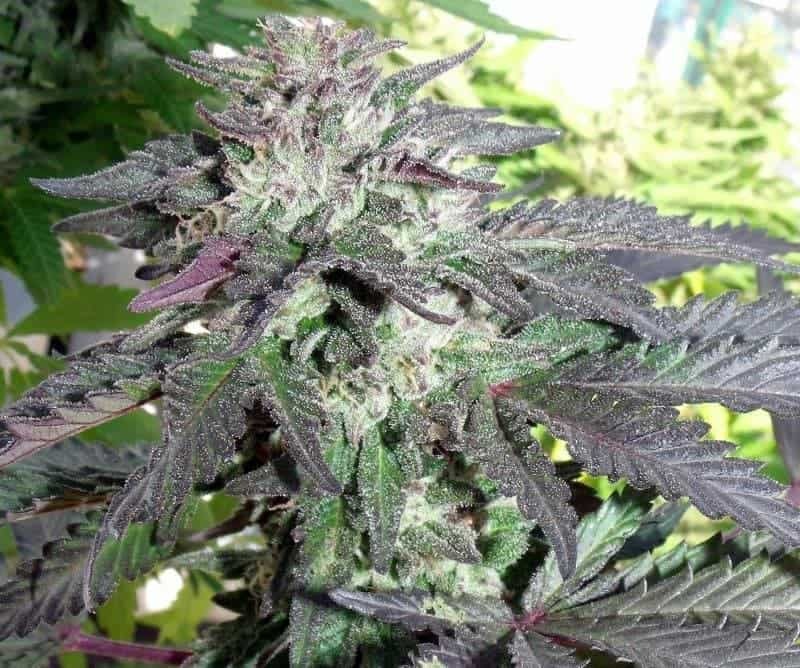 Therefore, themaximumyield on quality buds is easy to achieve. It is crucial to keep the saplings away from drastic drops in ambient temperatures and frost. It has a sweet aroma that has lower notes of fruitiness. It tastes like a medley of spicy and sweet that tends to stay back on the tongue for a long time.